You may probably know Game of Thrones is the series compared to which Andersen brothers’ stories are only fairy tales. Nevertheless, did you know that Game of Thrones is such a well-knownphenomenon that is has an impressive number of 20 million viewers all over the world? You might even be among those fans who started liking a character, leaning back in your chair cosily, thinking your chosen one was safe and at the exact moment your beloved one was brutally ecexuted. Then you swore you would never fall into the same trap, and cought yourselfstaring at the screen and following HBO’s most popular series. 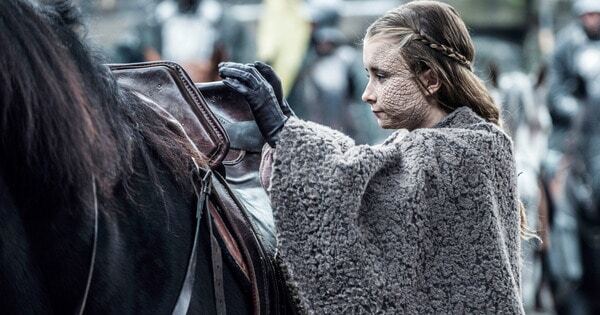 But whether you’re a huge fan of Game of Thrones or someone who prefers to read ravishing information before getting into a new show, here are 12 fascinating facts you didn’t know about Game of Thrones. In 2014, Living Language released a conversational language course that will make you learn Dothraki as easily as people loose theire bodyports in GOT. 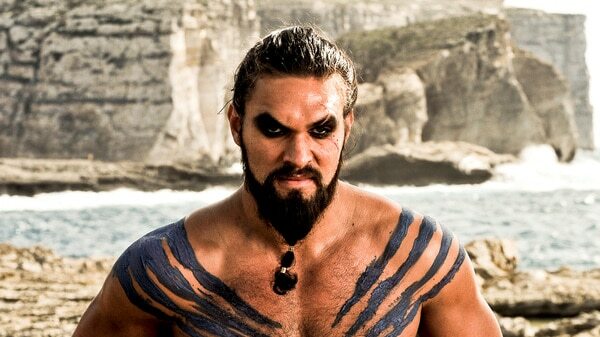 The course was invented by linguist David J. Peterson, who worked with HBO to create the Dothraki heard on the show. Sounds like a skill you can show off during a date or an interview. You can never tell if the person facing you is a GOT fan, can you? George R.R. Martin, author of the A Song of Ice and Fire novels on which Thrones is based, appears with historians in the feature “The Real History Behind Game of Thrones,” which is a deeper dive into actual events that inspired Martin’s saga. Red Wedding, for instance, owes its roots to true ceremonial slaughters took place in the past. 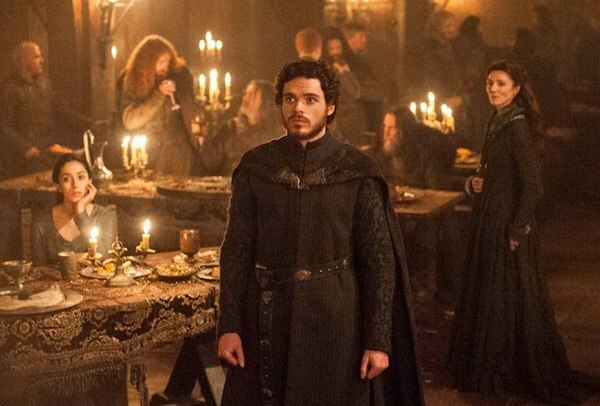 It was taken from the Black Dinner of 1440, where the Scottish Earl of Douglas was killed by his brother. On top of the aboved mentioned brutal scenes which were taken from reality, Greyscale was also inspired by existing diseases. Leprosy in the middle ages triggereda mixture of fear and disgustin most of the people, therefore sufferers were usually forced to live as outcasts. Sounds familiar when you think of the social stigma associated with Greyscale in Game of Thrones, right? However, there’s also another real-life disease that’s like Greyscale: namely, Fibrodysplasia ossificans progressive. Yeah, you are right if you think the name is not too inviting… One of the best known recent cases is that of Harry Eastlack, who died in 1973 at the age of 39; at the time of his death, he was able to move only his lips. So, not only do the characters of George RR Martin end up being hard as a rock, but poor patients of the so called Fibrodysplasia ossificans progressive are stone dead as well in the end. 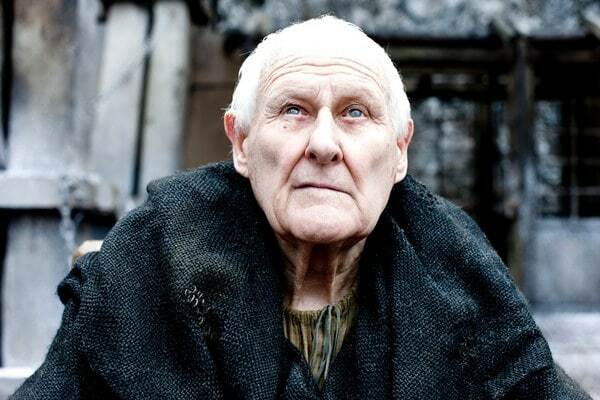 Peter Vaughan, who played Maester Aemon Targaryen is partially blind. On the show, the ageing Targaryen was a long-serving member of the Night’s Watch, keeping away himself from the wars and politics ripping the Seven Kingdoms apart. Away from the show, Vaughan even earned a BAFTA nomination in1996. Later, in an interview given to Shropshire Magazine , he shared with the readers the following : “as long as you’re fit and healthy to carry on, and the offers come in, you just keep on going.” He was 84 then, and died last year.